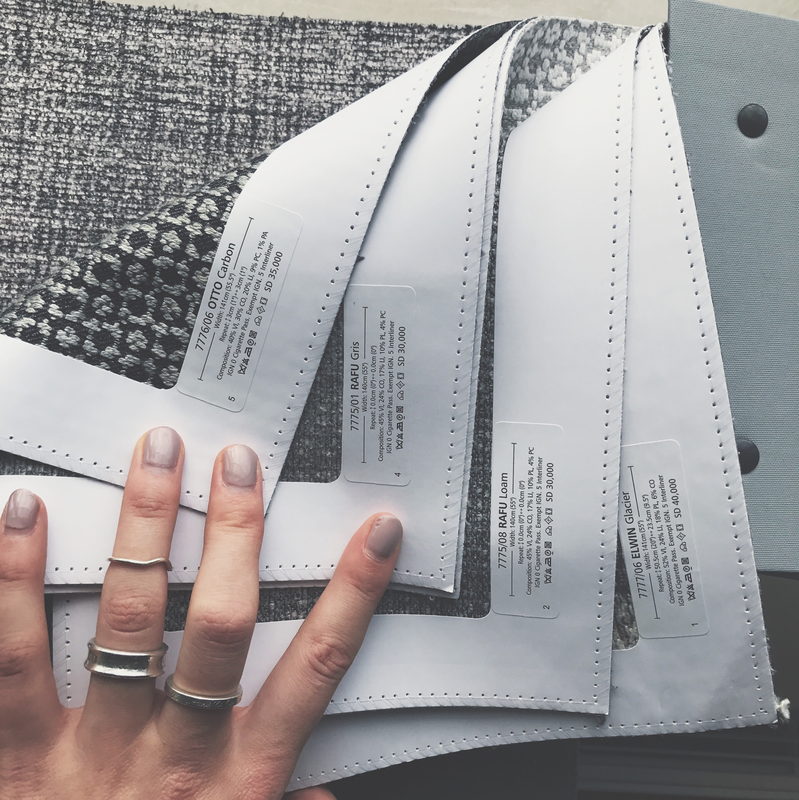 Did you know that we offer free fabric samples to all of our customers? Because we really believe that it is important to check how a fabric looks at home. Your light, whether that is artificial or natural, will be different to the light in our showroom. So to be absolutely 100% sure you love it, we can send a few free fabric samples home for you to pick the one for you. There is actually a link on our website that allows you to order your fabric samples online. Here is the link for the storage beds and here is the link for the sofa beds. But you may not be able to find any on here that you like. Don’t worry, we actually work with hundreds of fabrics, and they are all available to see at our showroom. It’s just if we put every fabric we work with on the website, it would run like a snail! 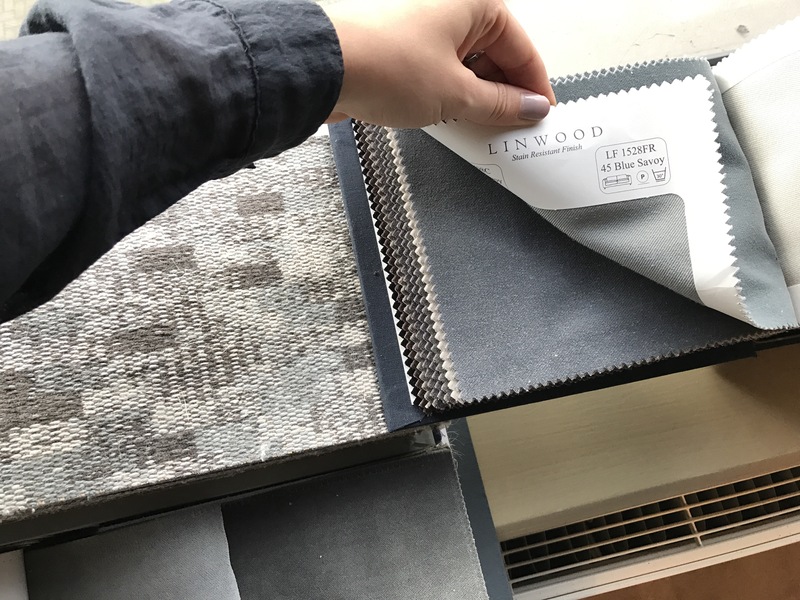 You can actually request free fabric samples of any that you see at the showroom. 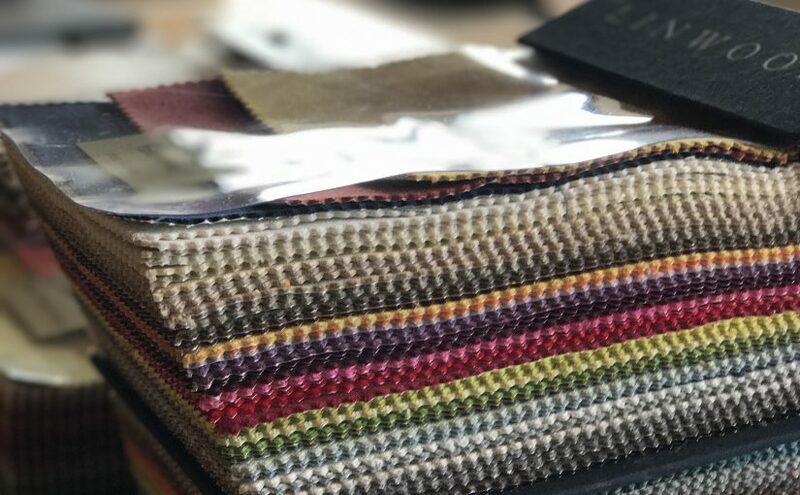 We just ask that you send us an email to hello@furl.co.uk, with the list of fabric samples you would like, and the postal address you would like them sending to. We can send up to about 8 samples, so select the ones your really like the look of. Why only 8 samples you say? Any more than 8 samples and choosing becomes too tricky. It is better to limit yourself to a smaller selection before you take them home, as to not get overwhelmed with choice. It is important to look at the samples you like the most at home. That way, you can be 100% sure you are making the right choice. So what do you think you would prefer? Leather, Suede, Wool, Velvet, Woven Fabric, Linen? 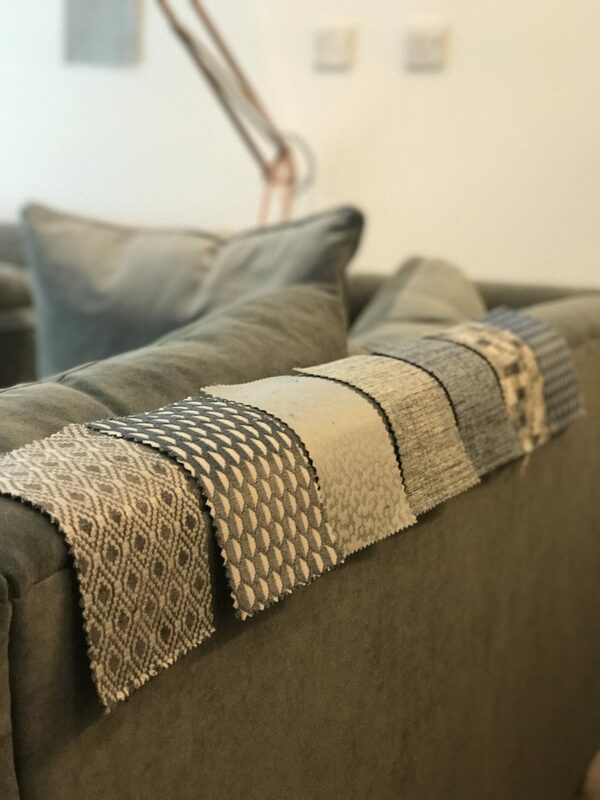 Our favourite fabric this month is Romo Linara, as they have actually just launched a whole new selection of colours. Hundreds and hundreds of linen colours!